Have you ever wondered how your favorite brewers combine four simple ingredients into so many radically different results? Ever read the promotional blurb on a six-pack holder and wish you knew what it meant for a beer to be dry hopped, double decocted, and bottle conditioned? Ever take a tour at a brewery and think, “Wow, I bet this would be a fun job”? 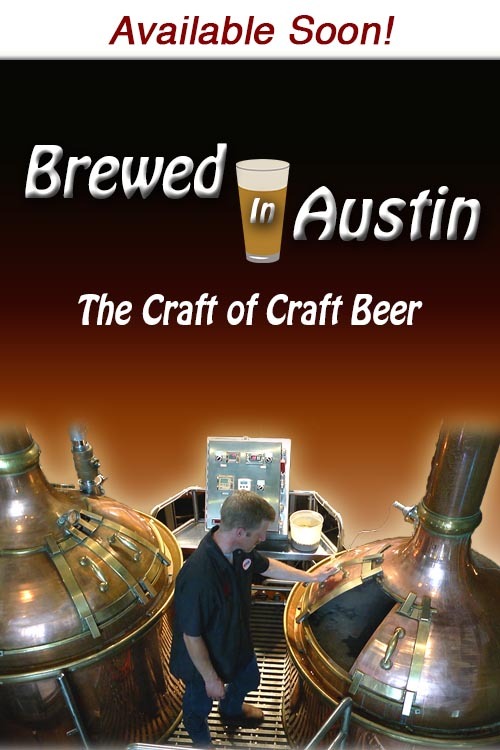 Let the brewers of Austin, Texas take you through the entire brewing process, from grain to glass, and see what it’s really like to spend a day or two in their boots.